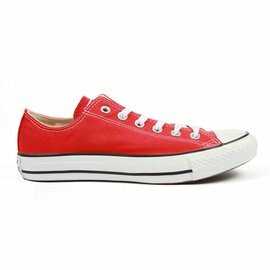 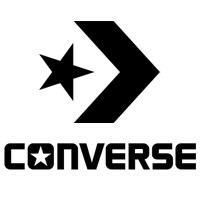 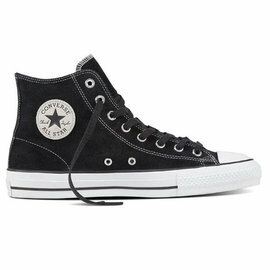 What you wear defines sport, street, and creative culture, and Converse has been redefining it with you all along. Create a culture of authentic street style simply by being yourself. 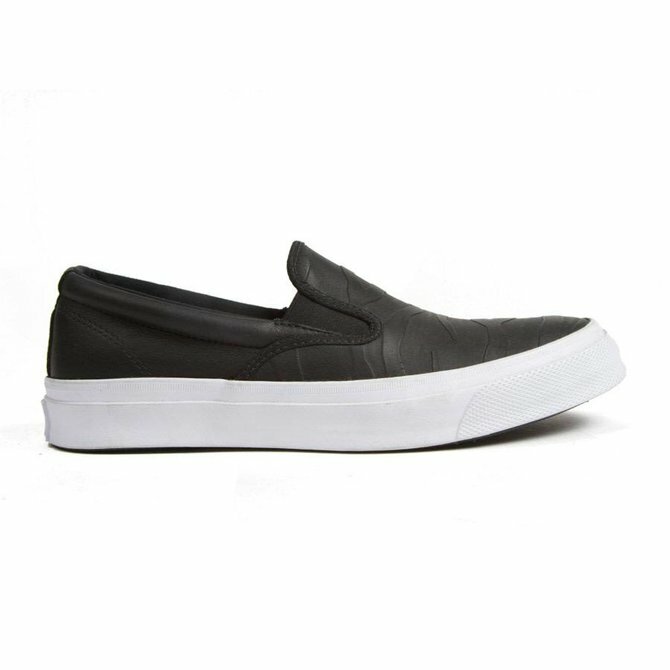 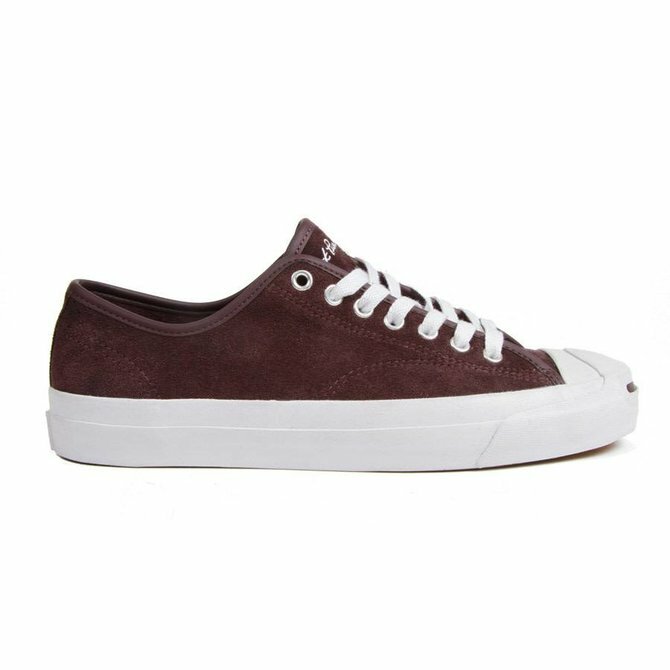 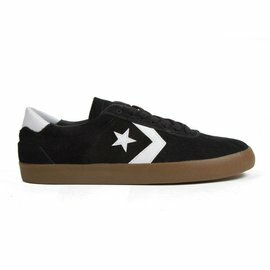 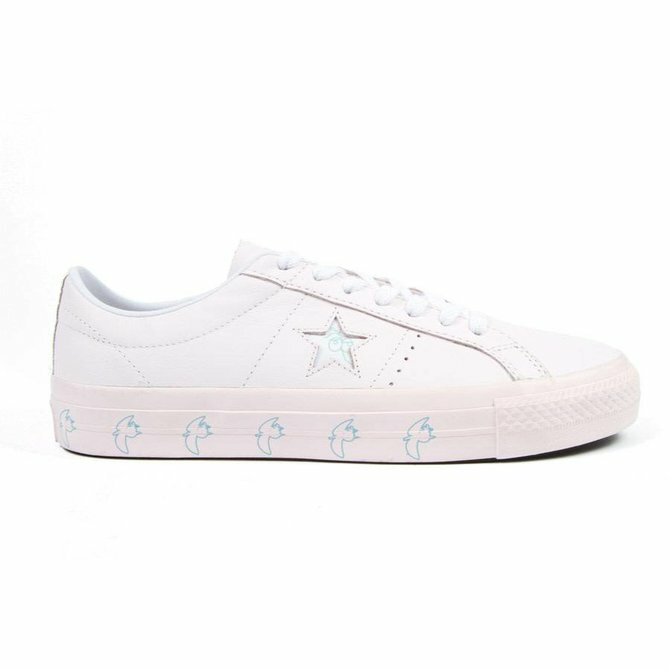 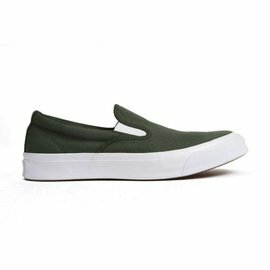 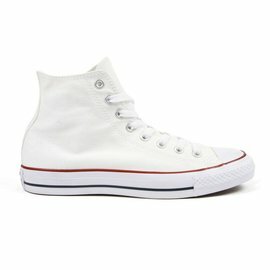 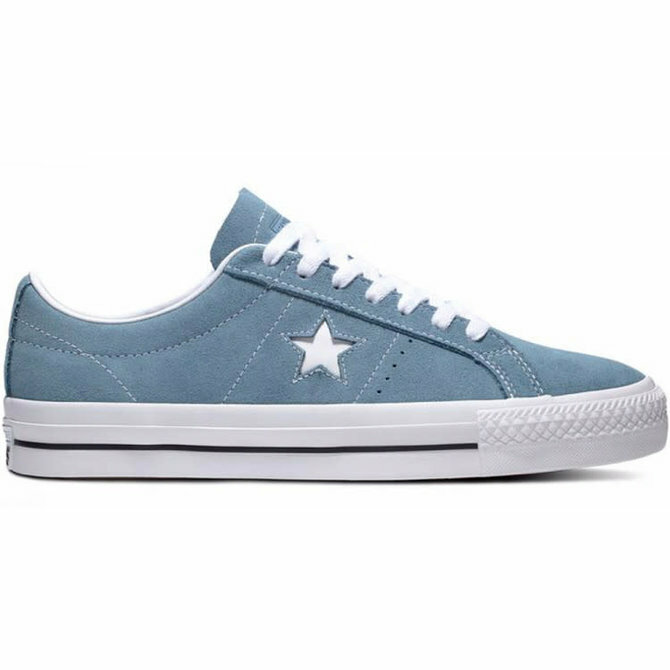 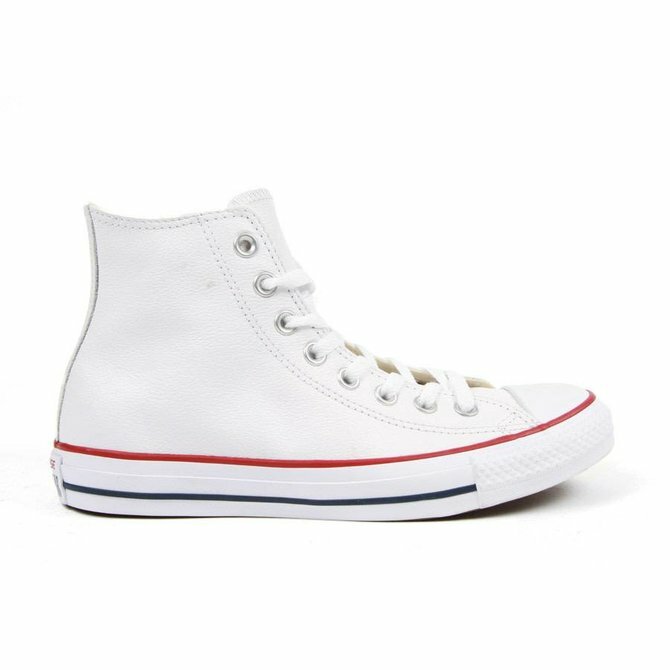 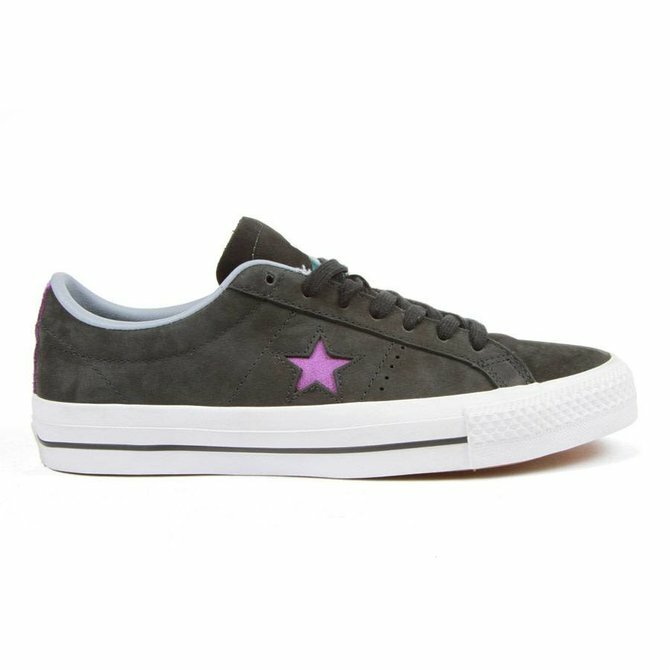 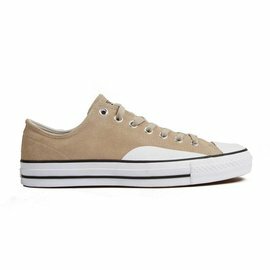 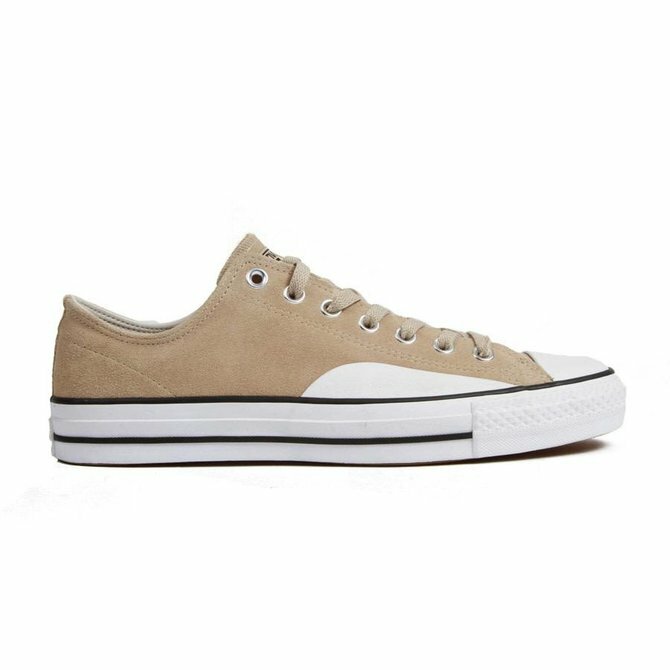 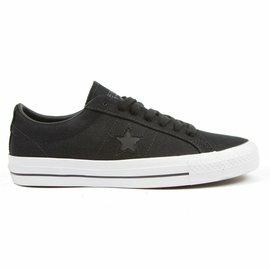 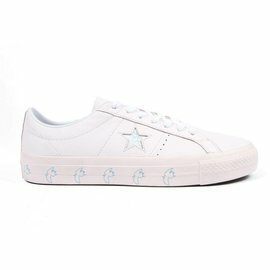 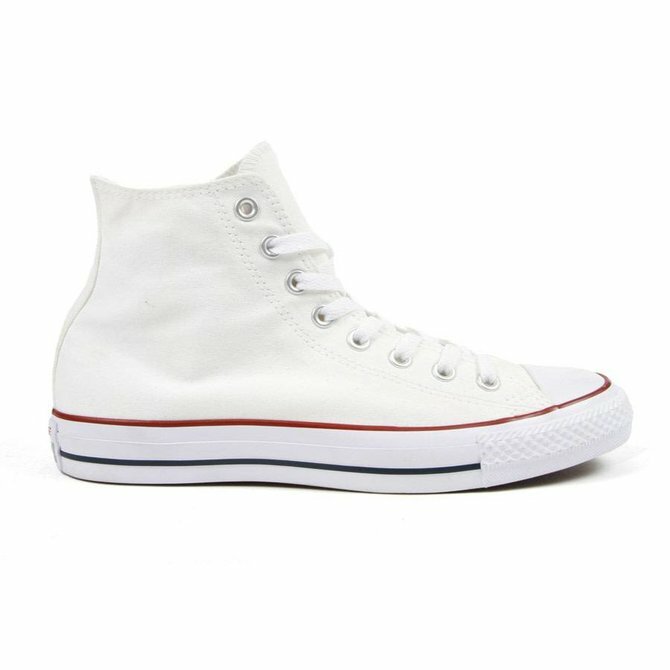 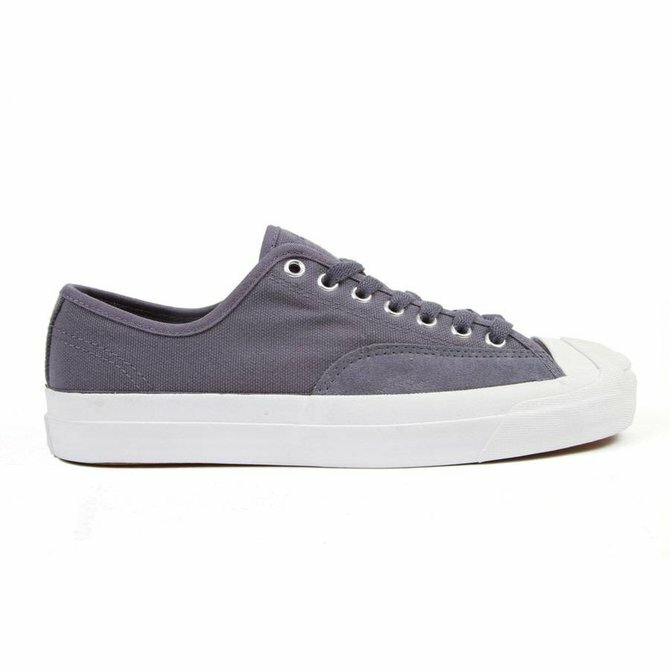 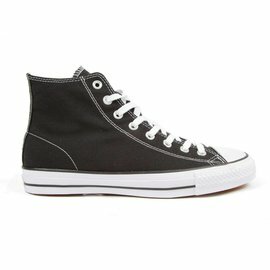 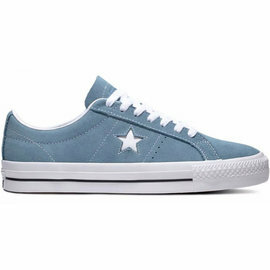 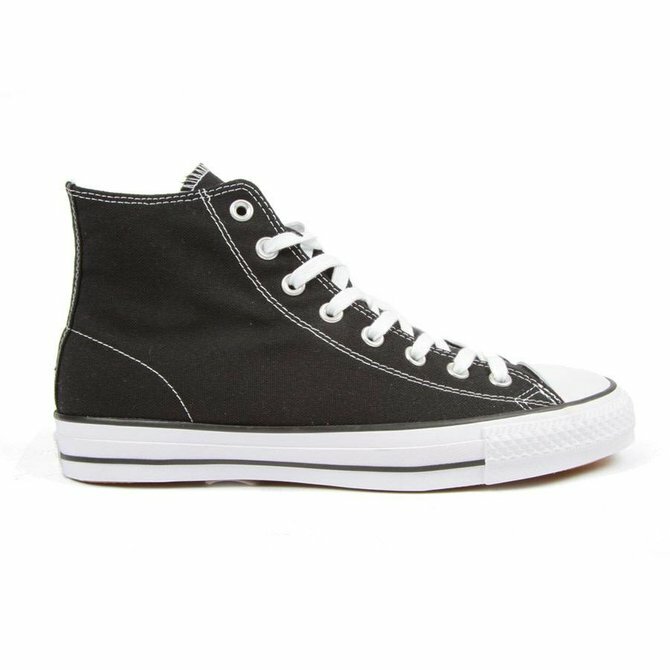 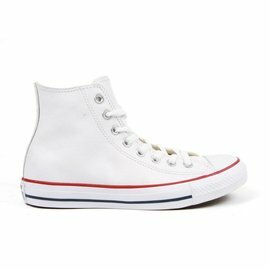 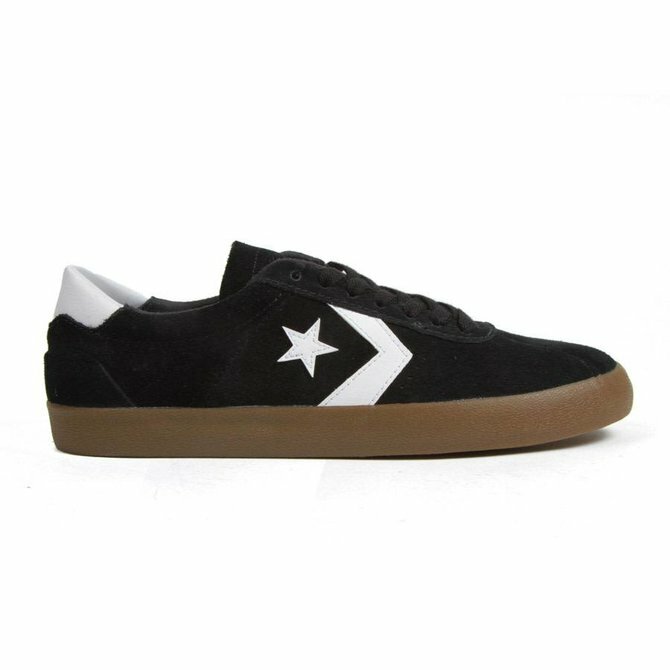 The One Star Pro is an old Converse Favorite made with skate friendly materials so you can have the Converse look and feel and skate them too.